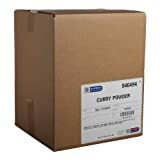 Up to 1% off on Curry Powder at The Flavour Stack, Page 5. Top brands include Teeny Tiny Spice Co. of Vermont, House Foods, FreshJax, Leena Spices, Clive Of India, Caribbean Rhythm, Jalpur, McCormick For Chefs, S & amp; B (SB), SpiceJungle, McCormick, Betapac, & Burma Spice. Hurry! Limited time offers. Offers valid only while supplies last. 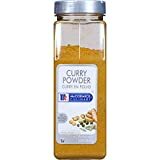 LEENA SPICES – 3 Three Thai Seasoning Packets – Green, Red And Yellow Spice – Gluten Free Curry Powder Blend – No Salt Or Color Mix – With Recipe – Enjoy Pure Quality Thai Food. 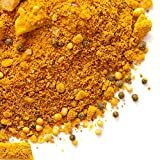 Spice Jungle Vadouvan French Masala Curry - 1 oz. 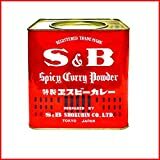 Spice Jungle Vadouvan French Masala Curry - 4 oz. 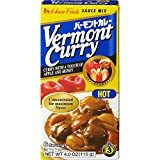 Spice Jungle Vadouvan French Masala Curry - 16 oz.